• Select, filter, print, export and analyze the test results stored with all the instruments connected. The database can be installed inside an SQL instance present on the company server or it can be installed on a PC connected to a measuring instrument. 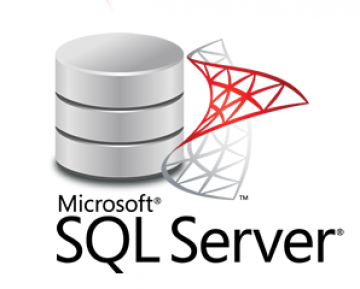 The installation of the Microsoft SQL service (Express version) is included in the supply. 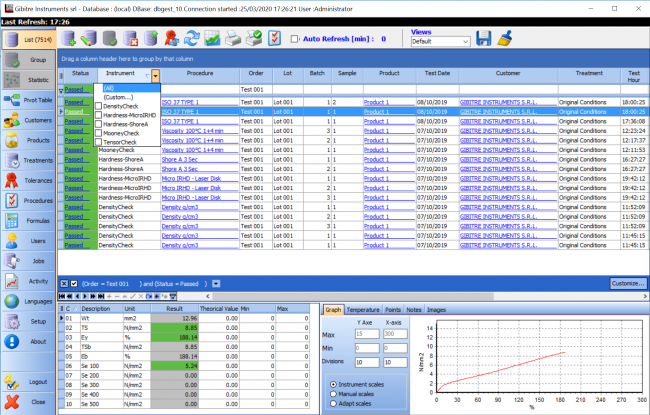 Normally, every company has a production control software where information about incoming materials, products, customers, and production orders are stored. Normally the main control activity refers to incoming products or production control. To have traceability of control activity the test results must be identified according to your identification system inserting information such as Product Code, Order, Lot Number, Customer Code (or Provider code), batch number, Operator, Date and time. The syncronization of your company management sw and Gibitre database can be easily done using Gibitre - Company Connect program. 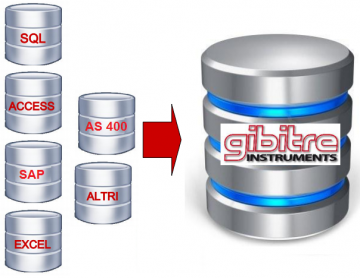 The Datagest program allows to store all the results of the tests carried out with all the Gibitre instruments connected to the database. The Datagest program incorporates a sophisticated interface that lets you filter the stored data as needed.